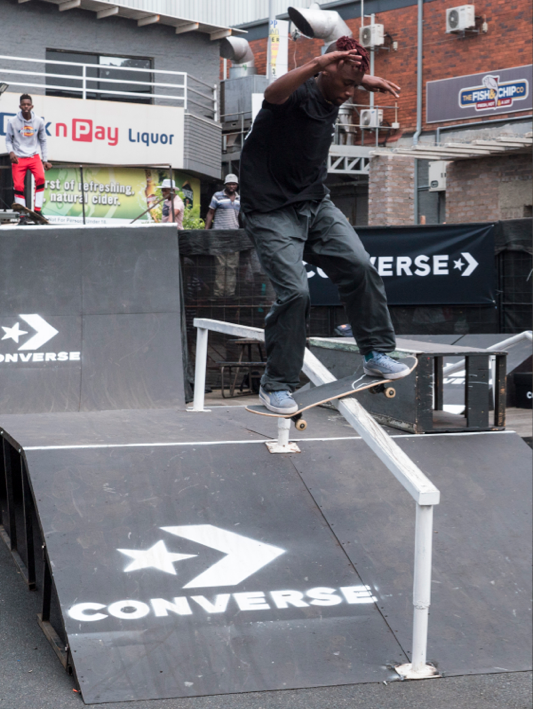 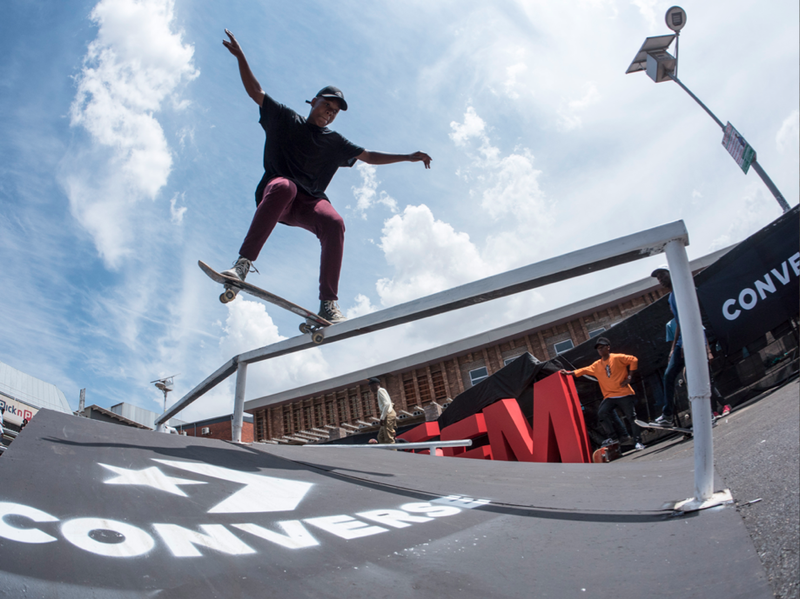 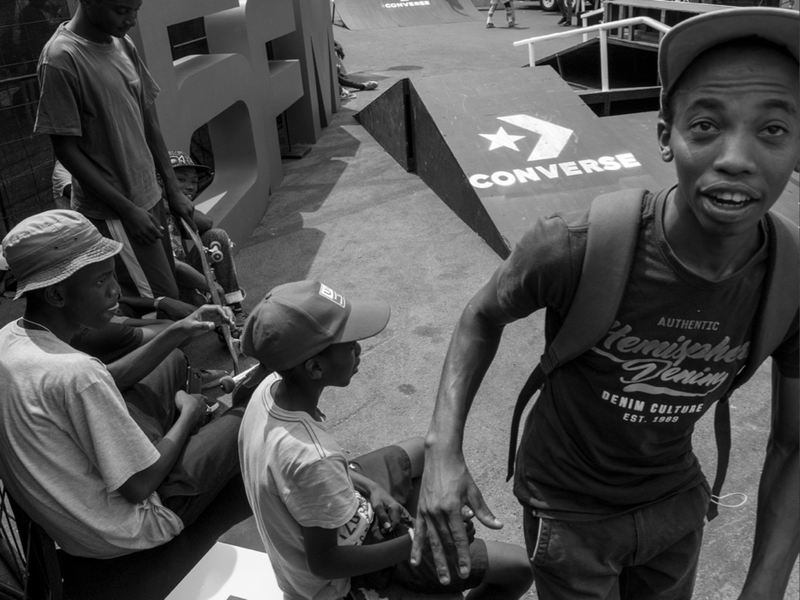 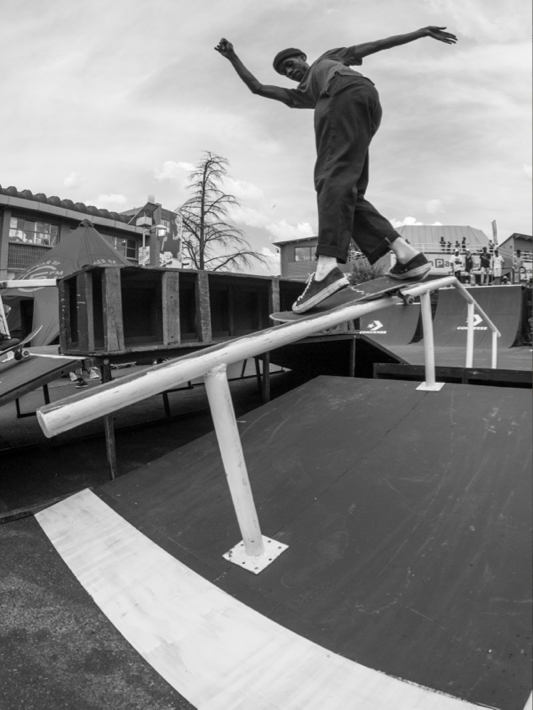 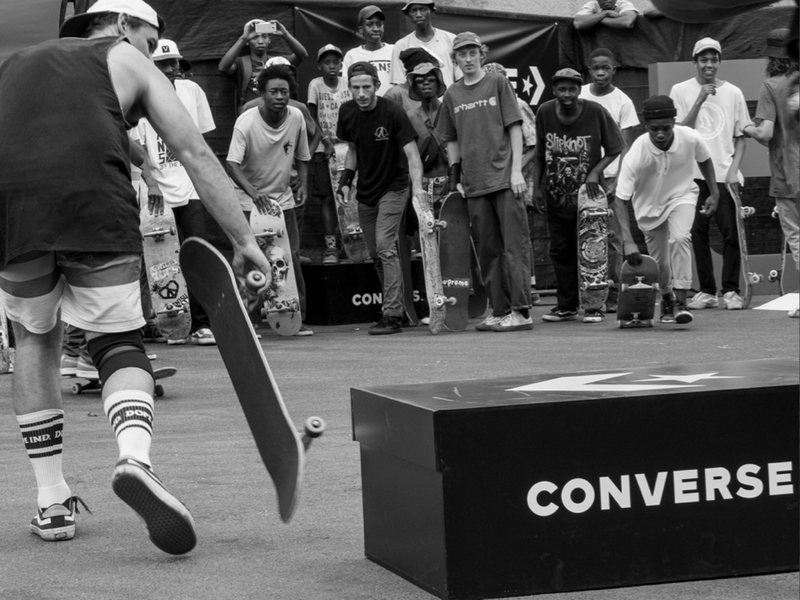 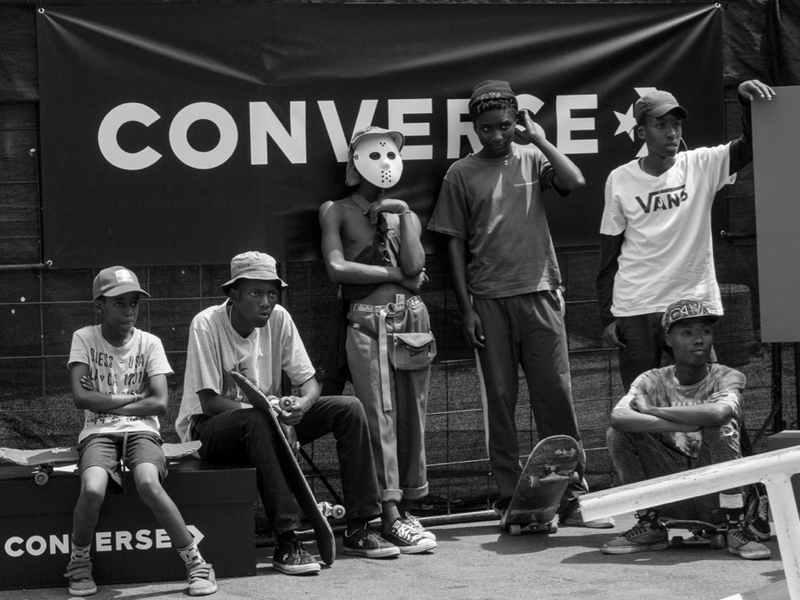 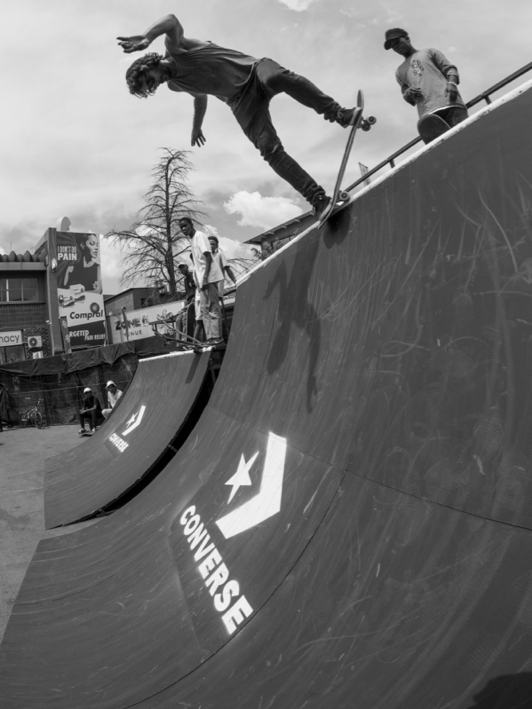 On Saturday Sportscene Capsule Fest went down at Zone 6 Venue in Soweto and Converse hosted the skate jam for the second year running. 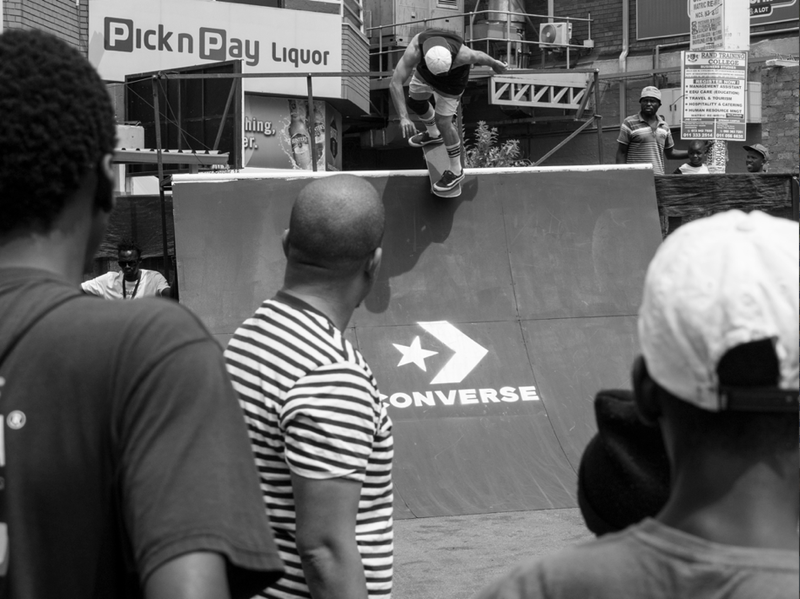 Plenty of Gauteng’s finest were in attendance, the likes of Skate Society Soweto, WSTD Crew, VeG Squad, Nollie Gang and even the Alley Oop guys from Pretoria. 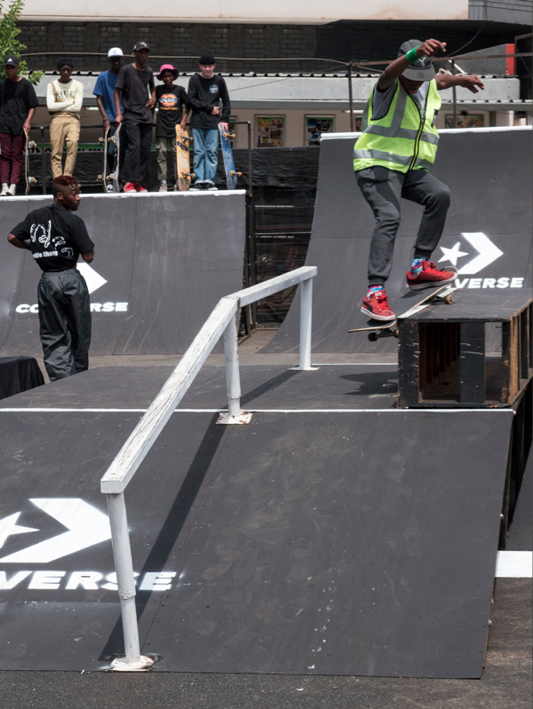 A tricks for cash jam went down with challenges on all the obstacles ranging from quarterpipes, rails and funboxes to even a powerslide challenge on one slippery side of the skate area which suffered an oil spill prior to the event. 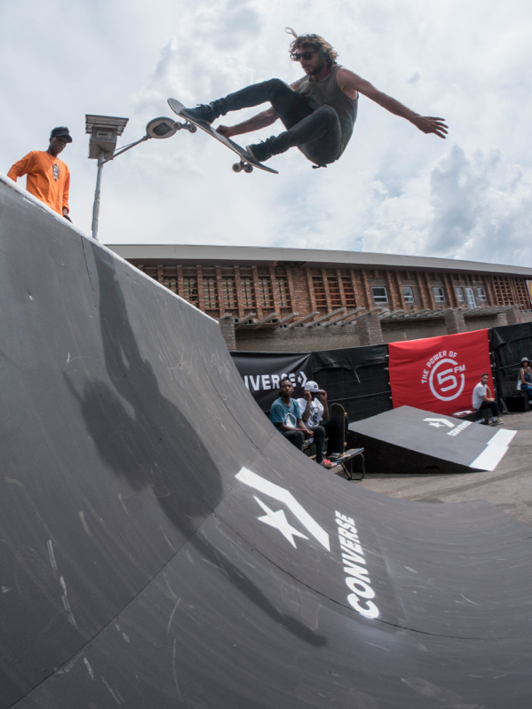 In the end, cash was distributed widely amongst the many who threw down the best tricks during the jam. 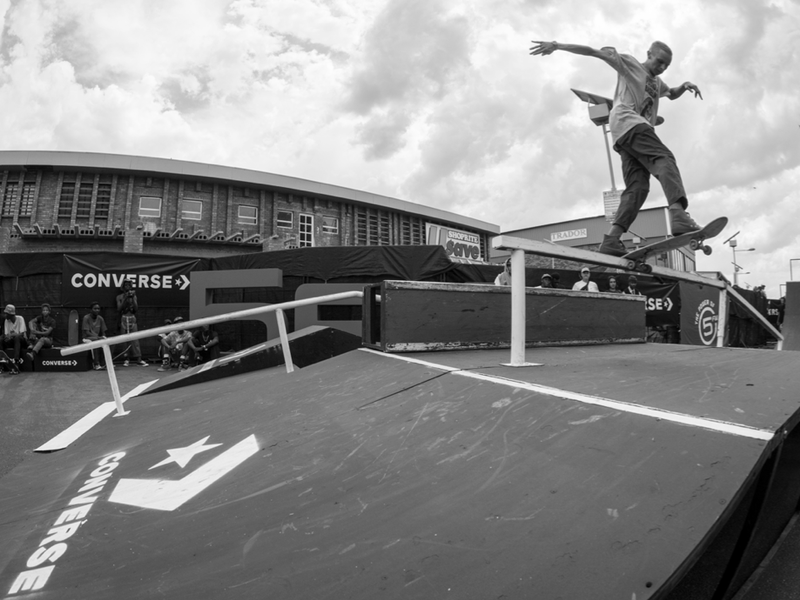 Rain started falling just toward the end, but Kyle Kheswa still managed to claim the last bit of cash just before it was fully washed out.